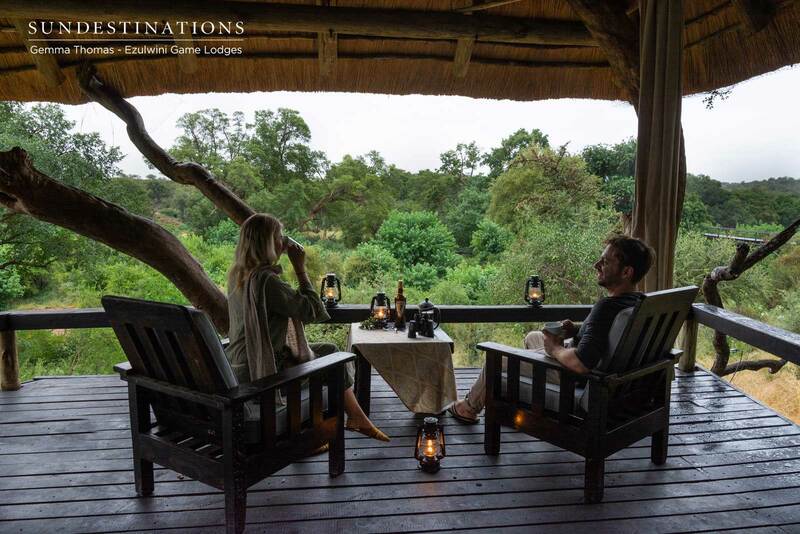 There are countless reasons to visit the exquisite Balule Game Reserve in the Greater Kruger, particularly during the colder months, but we’ll whittle them down to just five. 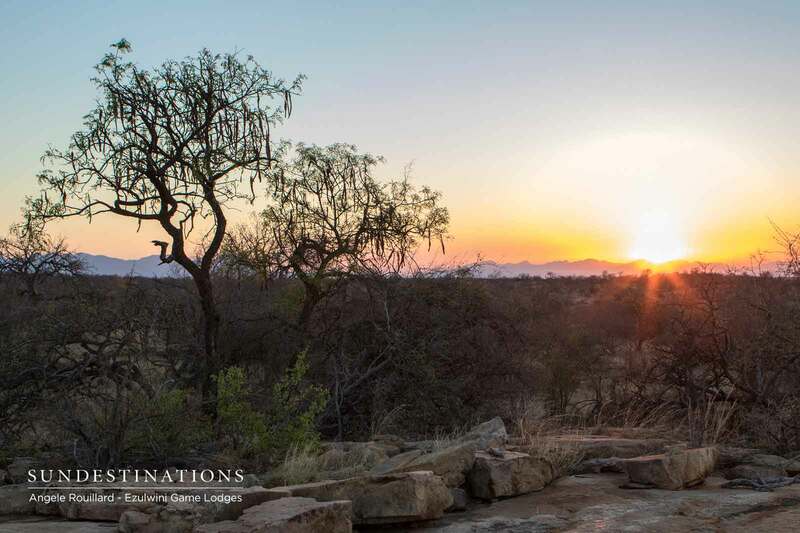 One of the biggest drawcards of Balule Nature Reserve is that it shares an open border with the Kruger National Park on its western boundary. Over a decade ago, a group of clever and intrepid farm owners made the call to drop the game fences between their properties, which meant Balule became one huge game-rich expanse. In fact, this private reserve is still expanding today as more land owners join the fenceless initiative. The fencing between Balule and the Kruger were then also dropped and, together with a number of other private reserves, it now makes up what is known as the Greater Kruger, a massive tract of land that sprawls over 20 million hectares – about the size of Wales. The best part, though? 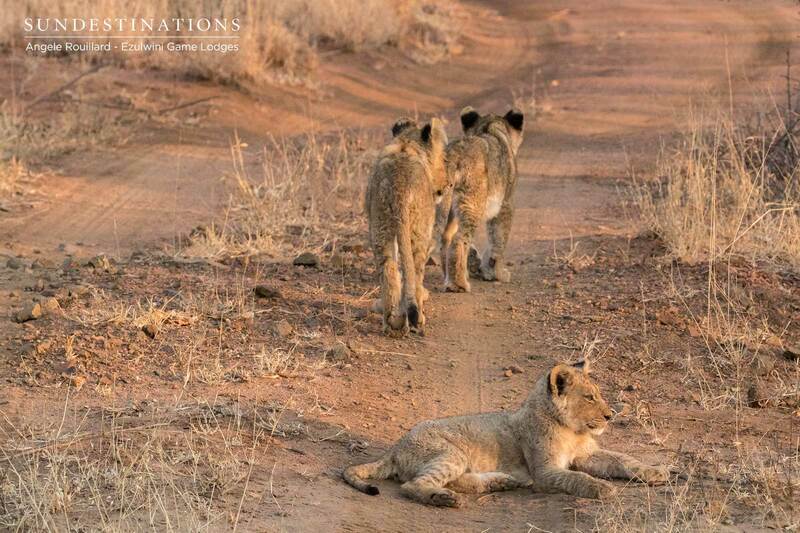 Visitors to Balule get to experience the vast numbers of game (including the Big 5, and 143 other species of mammal) that regularly venture across from the Kruger and settle here, without having to contend with the multitudinous crowds of the national park. Exclusivity is the name of the game, and wildlife sightings don’t have to be shared with fleets of other safari vehicles and their noisy, selfie-taking passengers. 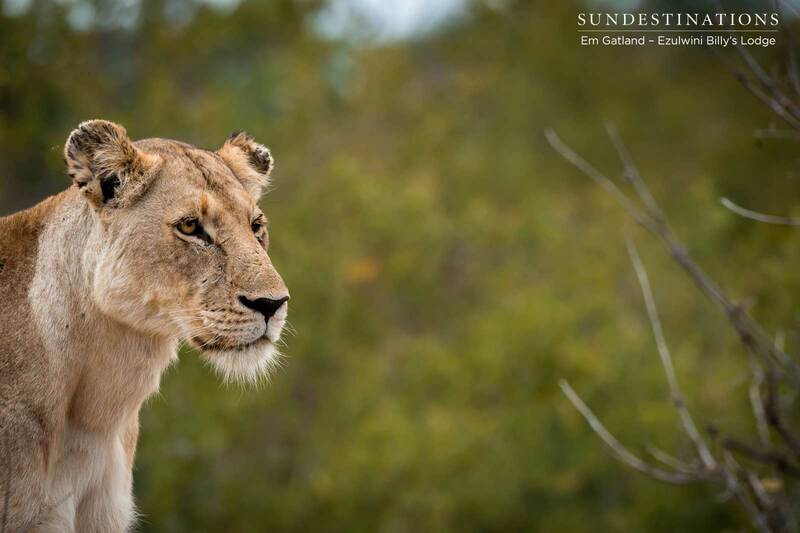 As mentioned, Balule sees plenty of big-game action, and it’s become known as a bit of a big cat eden. Of course, one can never guarantee big cat sightings, or any specific animal sightings for that matter, but the guides in Balule seem to have a magic touch when it comes to lions and leopards. 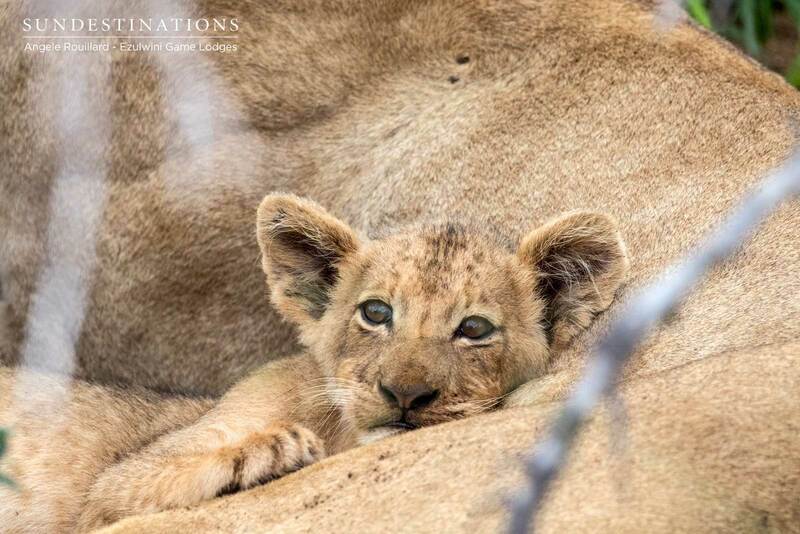 In recent months, guests have been spoilt with several sightings of the Kudyela lionesses and their adorable cubs, as well as the mighty Machaton males who call these pastures home, having famously bullied the Mohlabetsi males off their own turf. 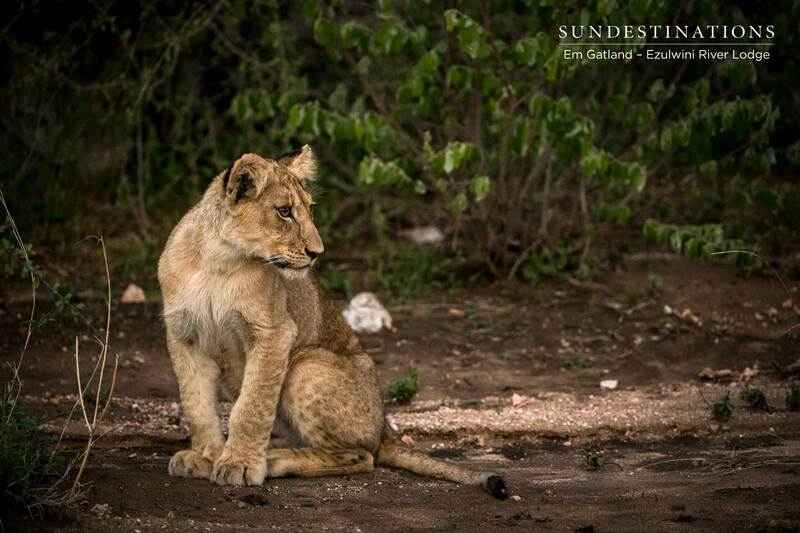 In fact, recent guests were lucky enough to see the Kudyela pride take down a massive kudu bull, and stayed to watch, in fascination, the feast that followed. 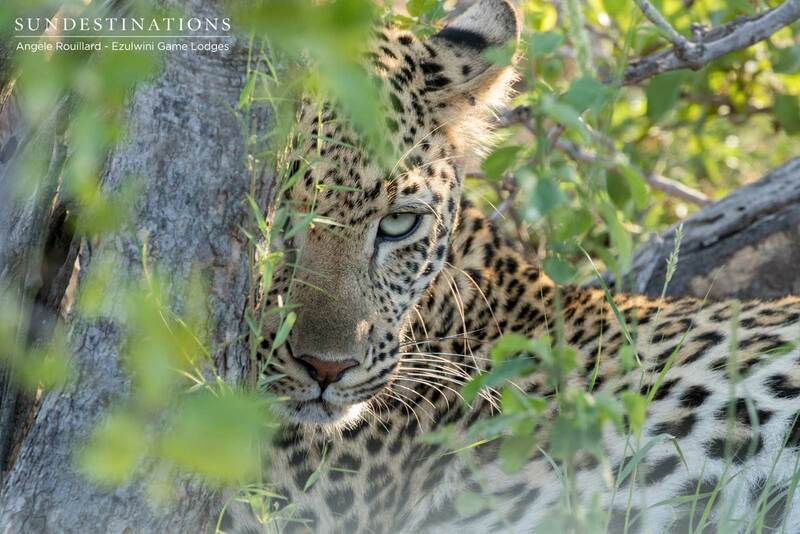 Even with those most elusive of cats – the leopard – Balule serves up a glut of sightings. One has to have a generous slice of fortune to catch a glimpse of these sly, shy predators, but it would seem that your chances of spotting them at Balule are pretty good. 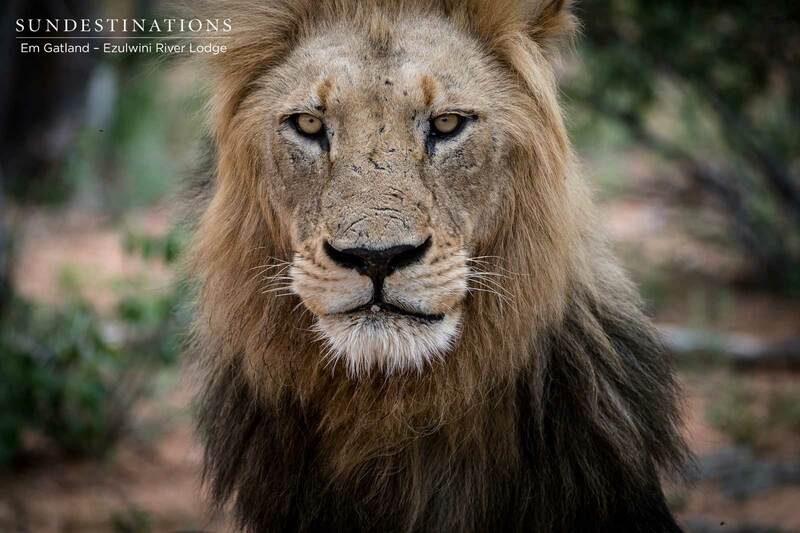 Of course, it’s not all down to luck, and the expertise of the guides throughout the Balule reserve plays a major role. 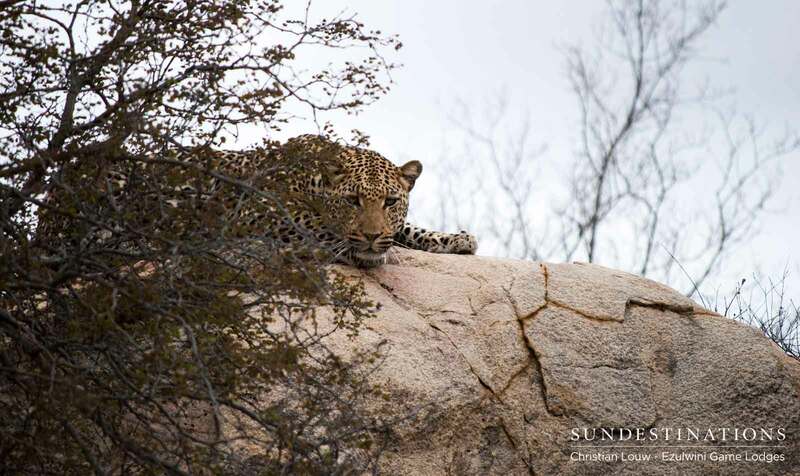 Information is also shared in Balule: leopard ID kits are created, and then the animals are observed and behaviour documented, after which neighbouring lodges are consulted and info shared. 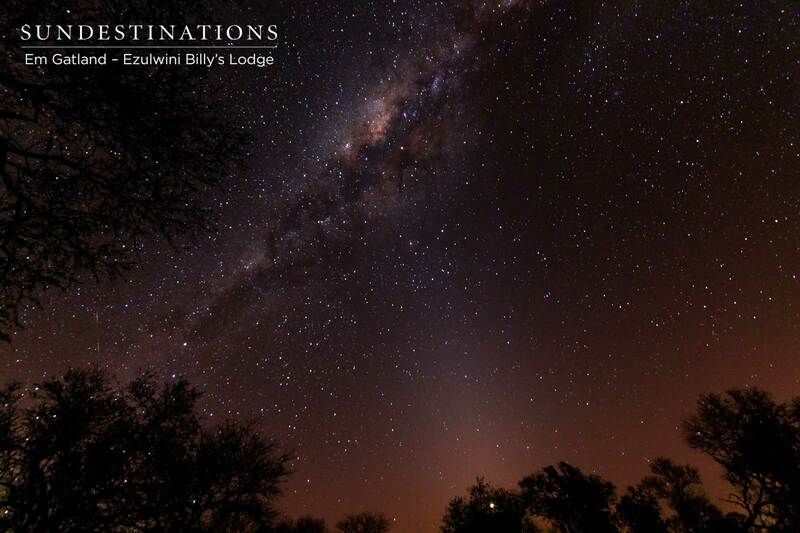 The mighty Olifants River flows right through the centre of Balule for about 20km. It is the life source and provides sustenance to a tremendous diversity of animal- and birdlife. 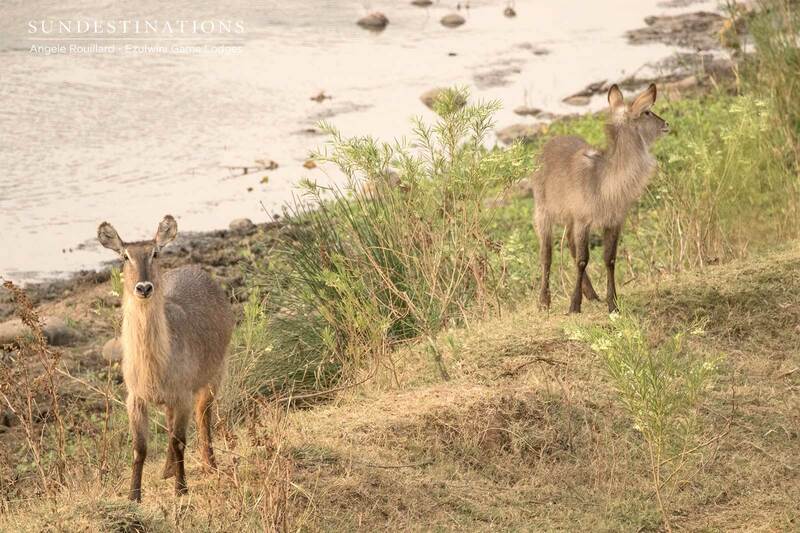 In winter, particularly, when a lot of the waterholes dry up, game tend to flock to its banks, delighting guests with the sheer numbers seen on game drives. 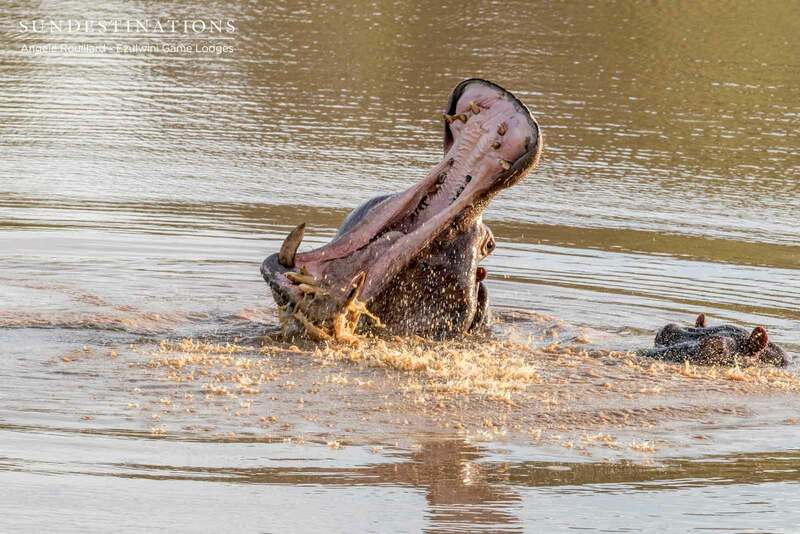 Hippos and crocs are also abundant in the Olifants, and are often seen wallowing in river holes or basking on the bank. Twitchers can also look forward to prolific birdlife along the Olifants. From fish eagles and kingfishers, to lesser spotted predators such as scops owls, giant eagle owls and even Pel’s fishing owls. One could sit here with a pair of binos all day, and never get bored with the variety of avians flitting about in the rich and verdant foliage of the giant fig and Natal mahogany that line these banks. As mentioned, during the winter months the majority of smaller waterholes tend to dry up, which forces game to a select number of bigger holes, or the river. 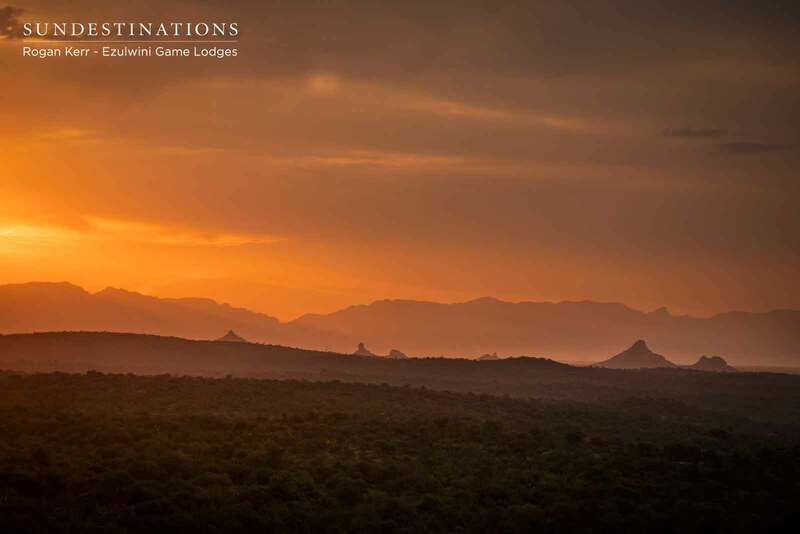 This means guests are virtually guaranteed great sightings at the now-limited number of water sources, and sundowners nearly always turn out to be a spectacular show of game and birds. The other advantage of visiting in the colder months is that the undergrowth in this mopane-dominated landscape is much sparser than in the lush summer months, making it significantly easier to spot game (and your odds of spotting that leopard becomes so much shorter). 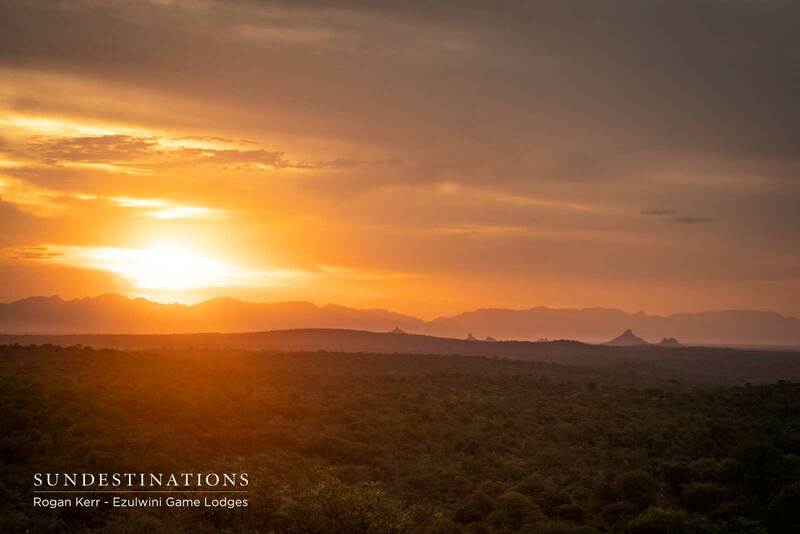 Plus, a steaming cup of coffee on a crisp morning game drive has never tasted so good! The isiZulu word ‘ezulwini’ loosely translates to ‘heavenly’. 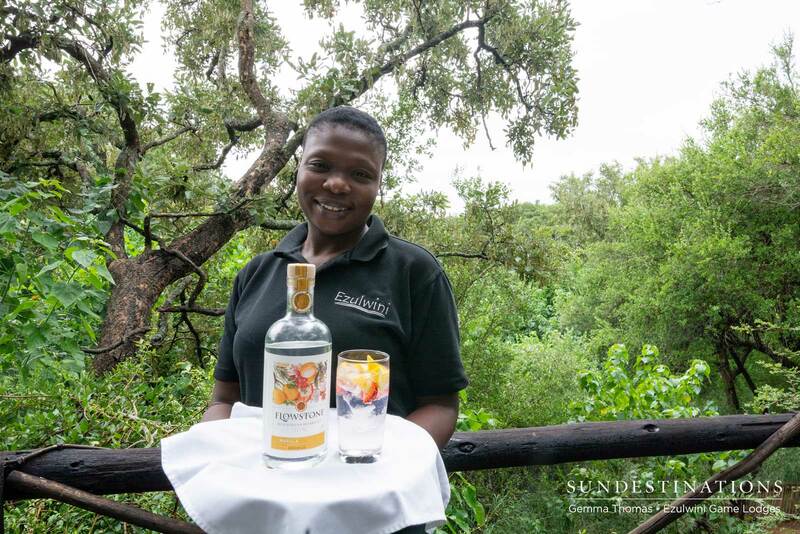 And what an apt description that is for Ezulwini River Lodge on the banks of the Olifants River. This little slice of heaven alone is worth travelling to Balule for. 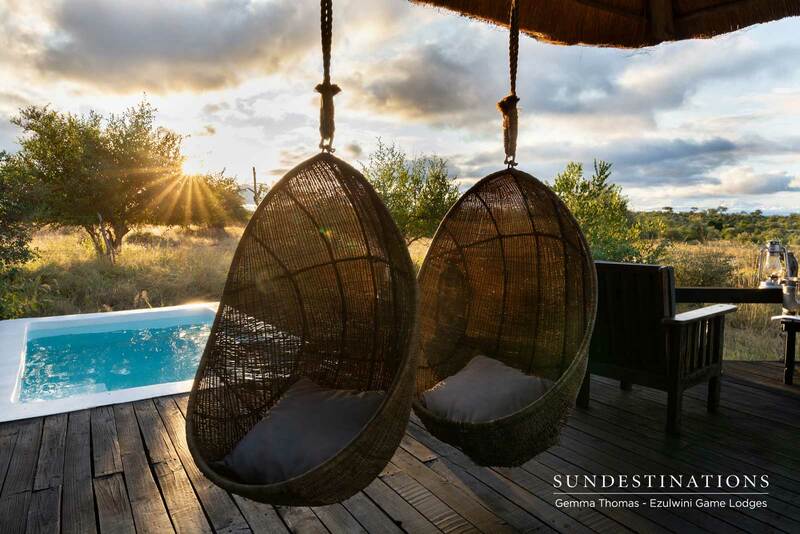 Enshrouded in lush riverine forest, and with decks overlooking the flowing waters below, Ezulwini is bush luxury at its finest. There are four luxury chalets built in traditional thatched rondavel-style with all the creature comforts one might need, and splendid views. For those who want to up the ante though, four super luxury suites await, complete with large bedrooms, lounges, indoor- and outdoor showers, huge lookout decks, plunge pools and river views to die for. The main part of the lodge is warm and inviting, with a large outdoor guest area, a shaded bar, outdoor lounge and a stylishly appointed indoor dining area – with staff at your every beck and call. 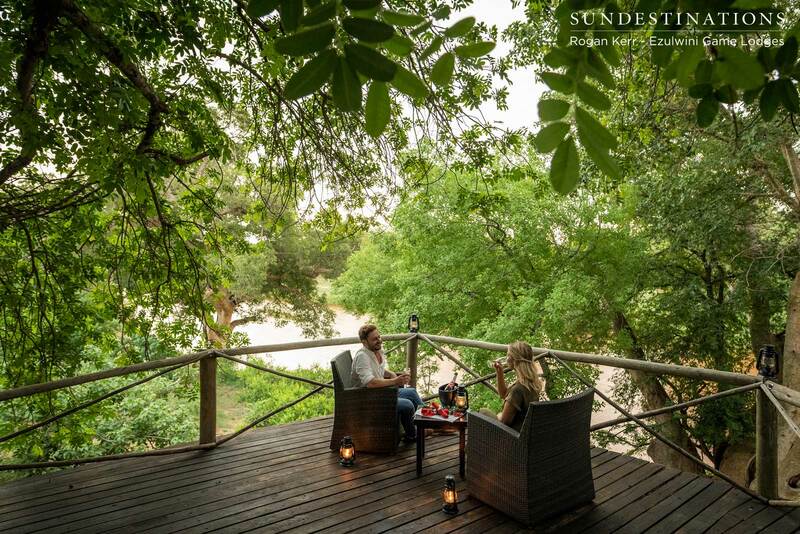 There are also several view points, including a viewing deck right on the river built around a tree, and a viewing tower which offers panoramic views of the reserve and a nearby waterhole. 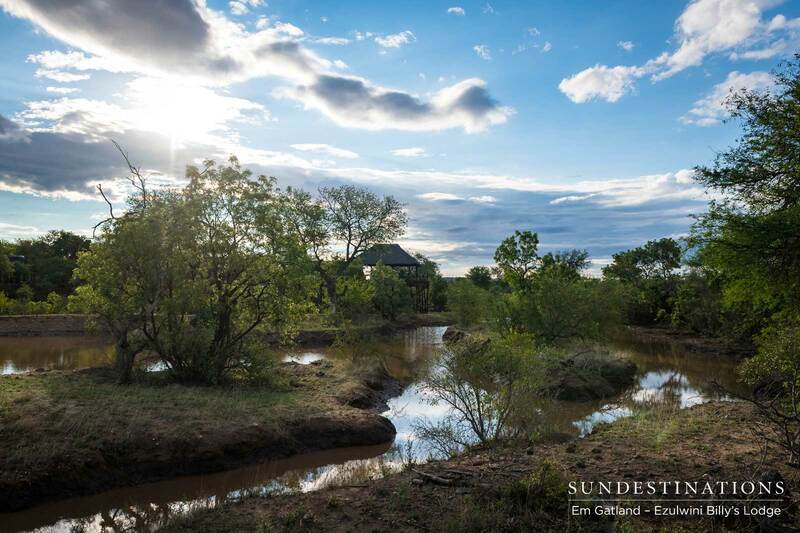 It turns out heaven is, in fact, a place on Earth, and it just so happens to be on the banks of the Olifants River! 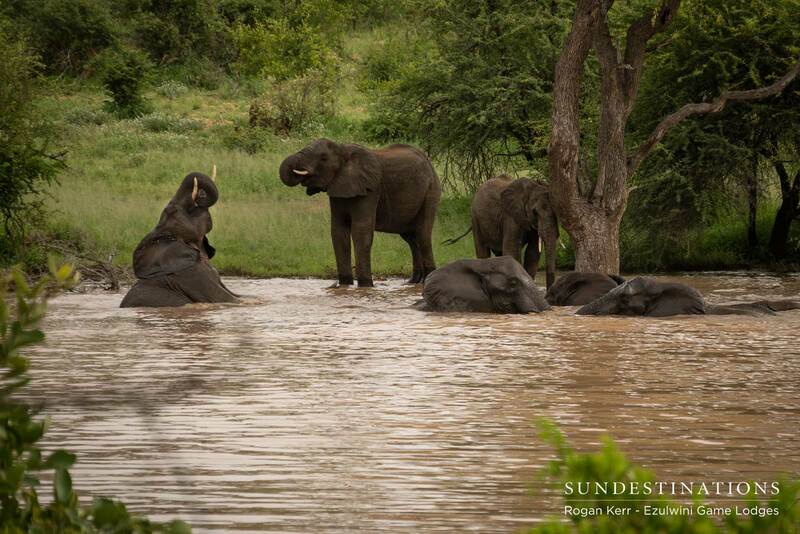 2 Responses to "5 Reasons to Visit the Big 5 Balule Nature Reserve"